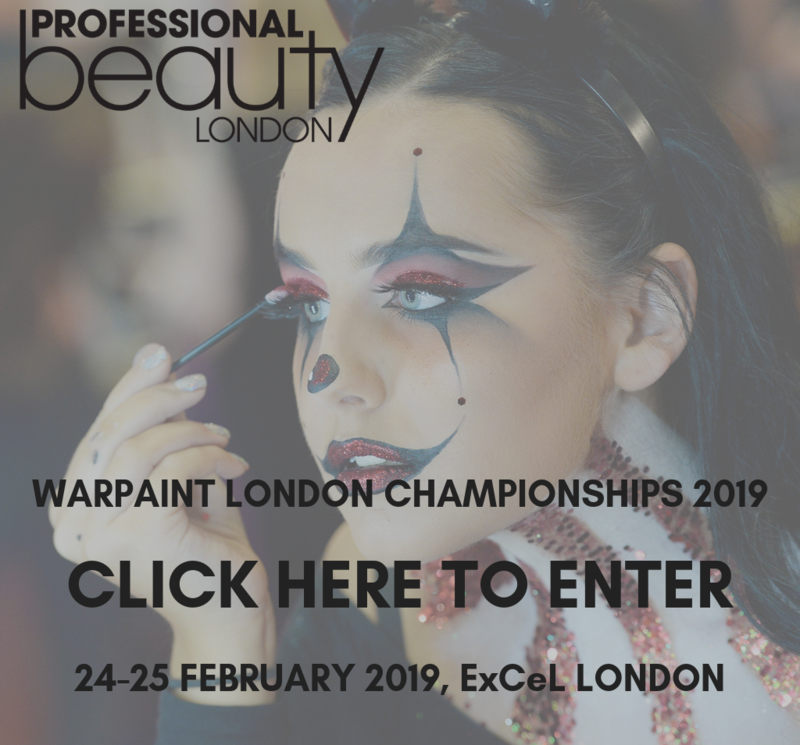 There’s only a couple of weeks left to register, we’re looking forward to seeing all of the incredible creations at Professional Beauty North next month. For full information and our Competition Pack click here. In the meantime, let us introduce you to our judges! With some new faces and some familiar ones, students and pro artists alike can learn a lot from our esteemed judges. 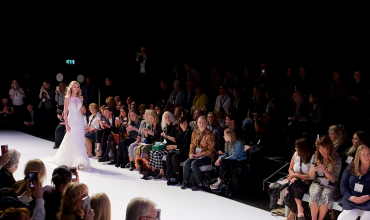 You can sign up for FREE tickets to Professional Beauty North here. Our favourite bodypainting judges are back, bringing their extensive knowledge of the craft to the table. 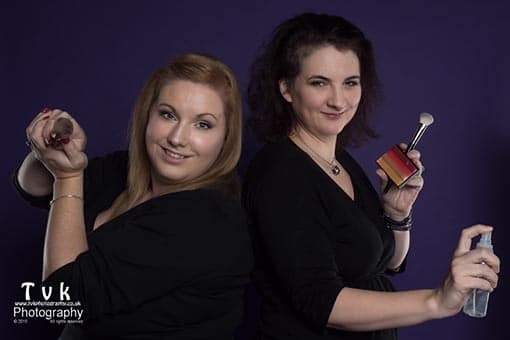 The founders of bodypainting festival Paintopia, they have worked on a huge array of projects and are extremely knowledgeable about the latest products and techniques. Don’t believe us? Read our full interview with them here. The duo are also demonstrating their skills on Live Stage 1 with a similar theme of ‘Born in the USA’ – catch them on Sunday 18th September. The dream team reconvene for our combined Film & TV category. 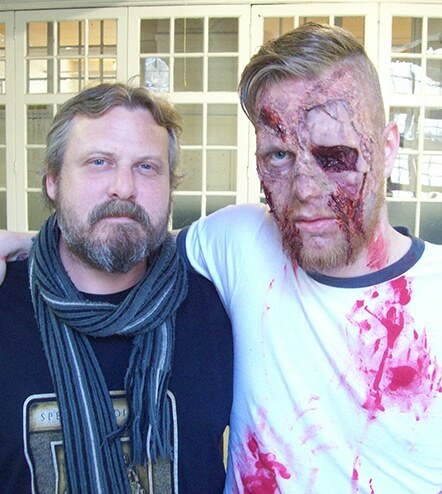 Mike is a very experienced SFX artist who has worked on everything from Casino Royale to The Descent. 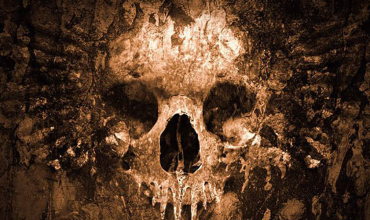 The company director of Rogue Creations SFX is an experienced educator as well, teaching at colleges across the country. Hannah Wing, with her background in performing arts, has many years of experience working within film and TV, commercials and with corporate clients. Her work has included a wide variety of hair and make-up designs incorporating SFX, barbering and wigs. Hannah also regularly styles and manages costume/wardrobe design, so she’ll be keeping an eye out for your wig work and finishing touches. Celebrity make-up artists Collette and Tally are joining forces to judge the Runway competitors. 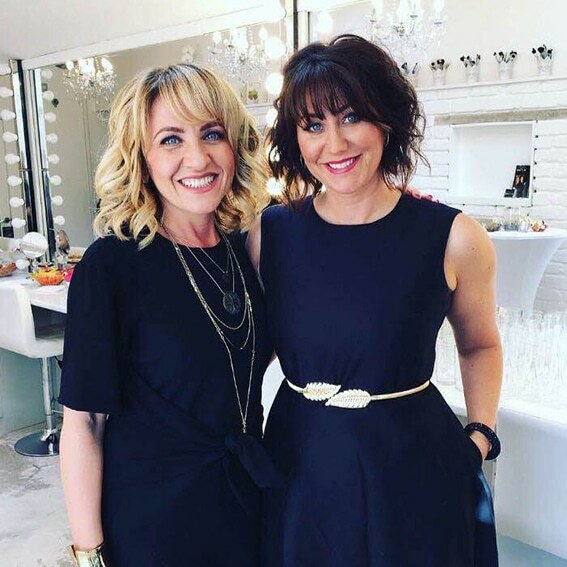 With over 20 years of industry experience between them, Collette has worked for brands including Nike and John Lewis and even been a make-up artist for David Beckham. She has also been on set for the soap dramas Emmerdale and Coronation Street. 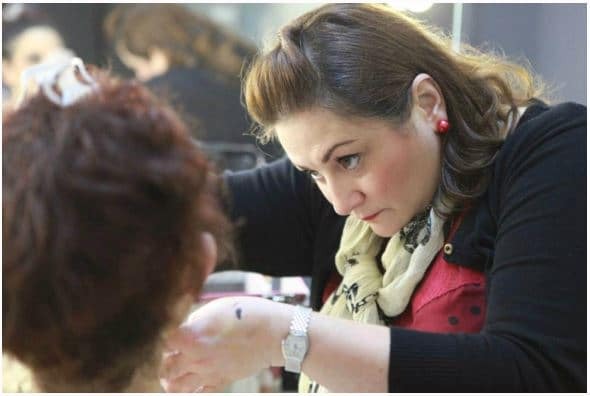 Tally started her career by getting trained at the Dawn Cragg School of Film & TV and now she is an internationally recognised celebrity make-up artist – who better to judge these glamorous, colourful looks? 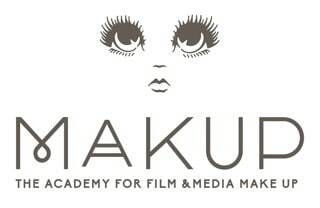 The pair have recently teamed up to launch their very own make-up school, The Pro Makeup Academy. 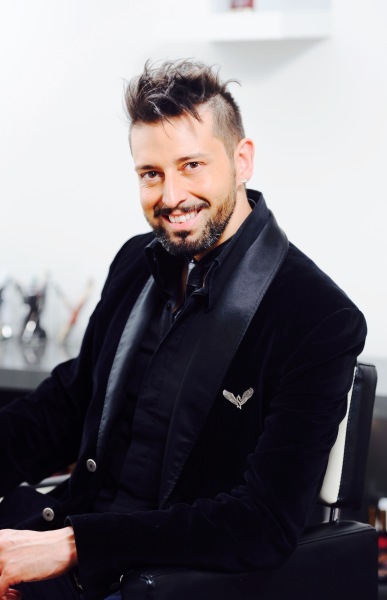 Our staple judging expert is the brilliant Armand Beasley, an in-demand celebrity make-up artist who has worked with superstars Goldie Hawn, Natasha Hamilton and Michelle Keegan. We’ve worked with Armand many times and have witnessed first-hand his professionalism, great advice and stunning creations. 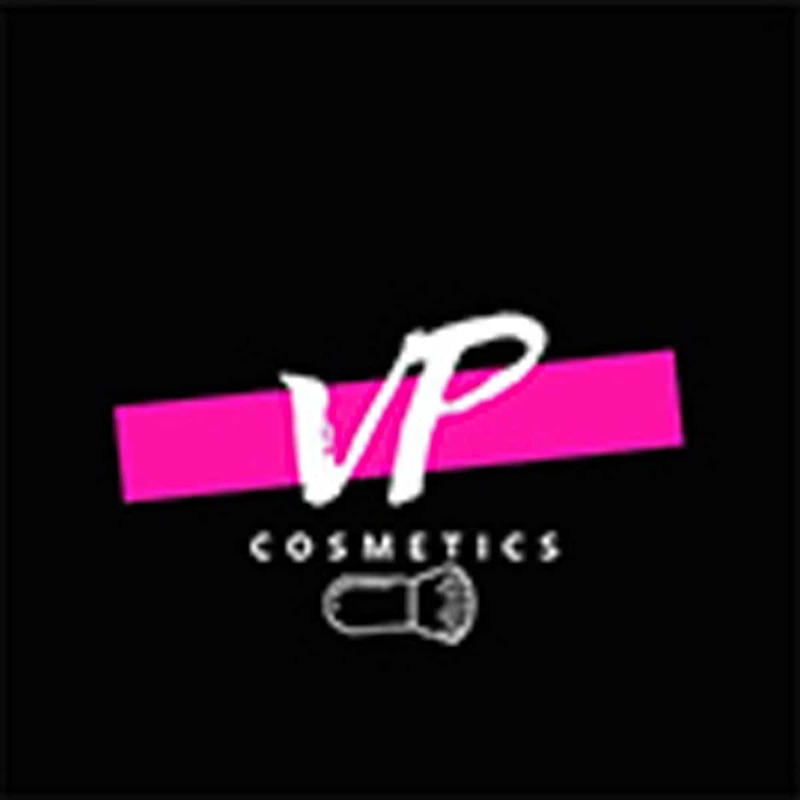 He’ll be looking for a professional and stylish look to cover the typical work day, followed by a sultry evening look with the help of only a couple of products. There’s real versatility to be shown here, and Armand has a great track record of picking winners – last year’s winner of his category, Alice Rouillon, has gone on to assist him at numerous glamorous events. Our newest category makes a welcome return – perfect for those who won’t be able to attend Professional Beauty themselves! Last time our judge for the #InstaWarpaint competition at Professional Beauty London was critically acclaimed photographer Rankin. 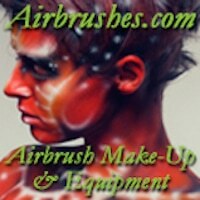 This competition gives you the chance to show off your make-up skills, but also your photography skills. 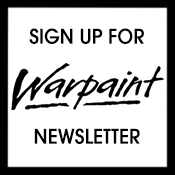 We’re keeping our extra-special judge under wraps for a little while longer, but don’t delay as #InstaWarpaint’s closing date differs from the other categories. If you’d like to enter, click here for more information.